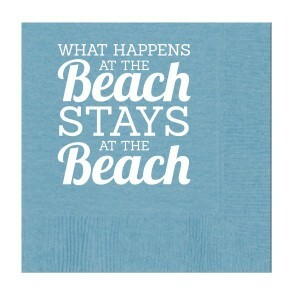 For us, we do it in September as we put our sandals away and then before Spring Break, so we are ready for the beach! It is definitely an experience, but one that is totally worth it. If you have not figured it out yet, we are “rolling out” (no pun intended), the SaySo red carpet for Dean Suzanne Pollak of the Charleston Academy of Domestic Pursuits! Why, you ask, all this special attention? Well, not only is Dean Pollak one of the nicest and most interesting people you will ever meet, she is a taste-maker like Mimi, and a lover of fun like Mademoiselle. Most importantly, she wants you to live a beautiful life and we do too! She’s recently launched a bunch of fun new projects and offerings at the Academy and we want to help support her in her efforts. She is an expert in cooking and entertaining. 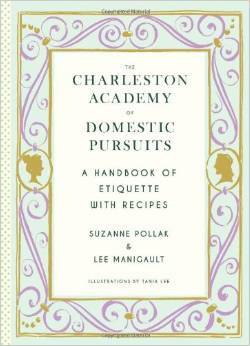 She has written a fantastic etiquette book that should be a staple for every household. It is not only a handbook of etiquette with some fantastic recipes and ideas for entertaining, it is also a fun and entertaining read! You can buy it online at leading booksellers everywhere (find them linked through the website). 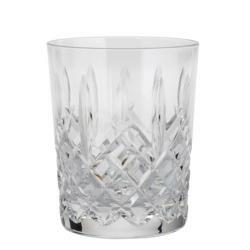 It makes a great hostess, shower or thinking of you gift. The best part is for those of you who cannot get enough of the book or website, you can even go visit her in Charleston and have a cooking class! Mimi and Mademoiselle recently paid Dean Pollak a visit at her gorgeous Charleston home on Rainbow Row. What a treat! She helped us master a mock dinner party with tequila cocktails, southern buttermilk biscuits with prosciutto, summer salad with the Dean’s famous croutons, crispy salmon, Carolina rice, sautéed leeks and onions and Grand Marnier soufflés! Yum! These recipes are in the book or on the website and blog. 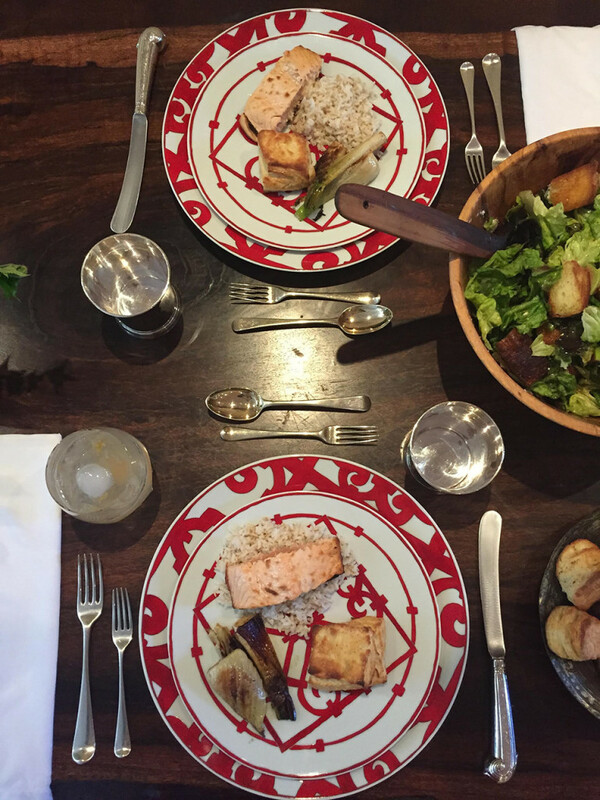 Mimi and Mademoiselle loved the experience and share Dean Pollak’s passion to live a beautiful life. We should all be so lucky to have lived, loved and learned like Dean Pollak! In addition to all the items we recommend in Mademoiselle’s First Kitchen Essentials post, if you love cooking soups, stews and roasts, we recommend you get a Le Creuset Dutch Oven. 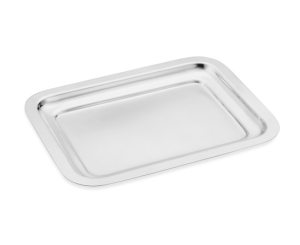 It comes in several sizes with the 5 1/2 quart size being the most practical. Le Creuset considers it a “signature piece”. 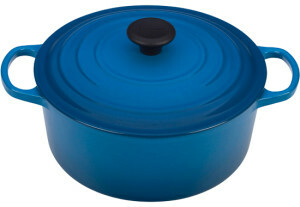 If Le Creuset is a bit too pricey, Target’s Threshold 6 Qt. Dutch Oven is perfect. 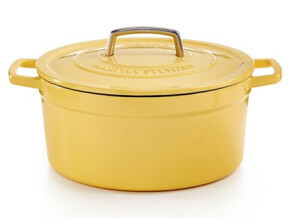 And Martha Stewart’s Collector’s Enameled Cast Iron 6 Qt. Round Casserole from Macy’s is another great choice. Mimi and Mademoiselle know your investment in any of these pieces will be worth it when you sit down to enjoy something you have made. 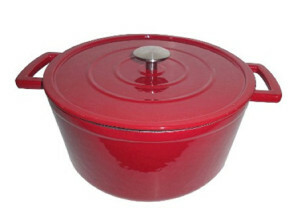 Why not try some Mimi Soup, served beautifully in one of these dutch ovens? Bon appétit! Mimi and Mademoiselle are always hoping to inspire you to live graciously with Joie de vivre! We believe that one of the ways to live graciously is to be informed and always able to make polite, relevant conversation no matter what the circumstance. We know this is easier said than done, and want to share a little secret with you that many others already know. It’s easy to get your take on today’s news before you even leave the house if you decide to live the #skimmlife. Defined as one who “Skimms” theSkimm or is a skimmer. It makes more sense when you visit and sign up to receive theSkimm. 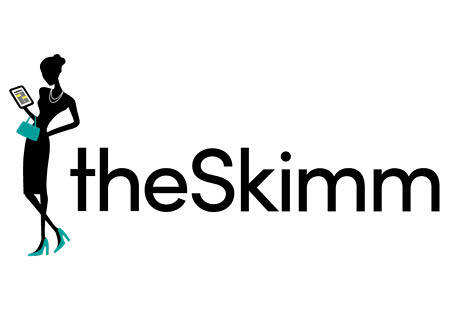 TheSkimm is a daily email newsletter targeted at busy girls like us, delivering today’s news in a quick way that fits into our busy schedules. One email sent at 6 AM every morning aims to give subscribers everything they need to know about the latest news in politics, sports, entertainment and more. It really is the perfect news summary to get you started, and has internal links if you need to go more in-depth. This year they are also doing an excellent job profiling the 2016 presidential candidates. Good job girls! It really is a daily must read to keep you informed. Check out our “skimmed” interview this month with the founders and sign up to receive and start sharing theSkimm! The MDC believes in a good strong drink, well presented. 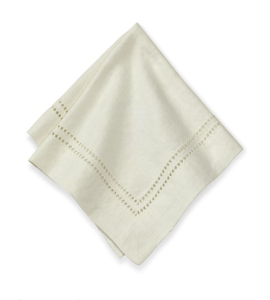 His requirement: proper Waterford Araglin highball glass, kosher salt rim, sliced lime, linen napkin (generally hemstitched and monogrammed) and a silver tray for service. 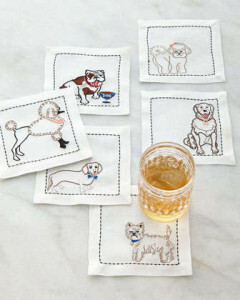 Mimi and Mademoiselle weighed in on some of their favorite cocktail napkins too! 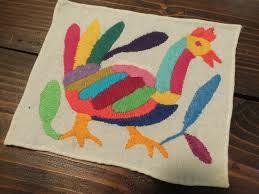 Mimi likes anything from Mexico, especially the Mexican Otomi cocktail napkins. Mademoiselle likes anything with animals! So, it’s 5:00 somewhere! Go enjoy an MDC margarita, well presented, of course! 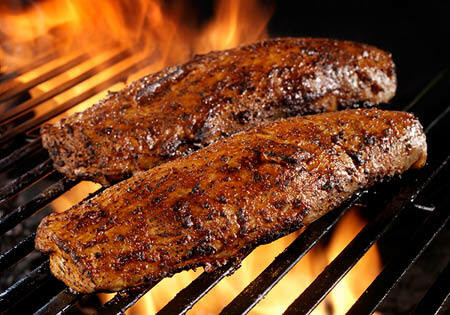 We are bringing you a trifecta of barbecue related posts to fuel a sizzling summer of grilling! This week, the Modern Day Courtier brings his grilling skills to the table, quite literally. We know everyone has their favorite spice rubs, marinades and condiments, but we encourage you to give his method a try. It is tried and true for the MDC and his loyal followers! Who are we to argue with perfection? 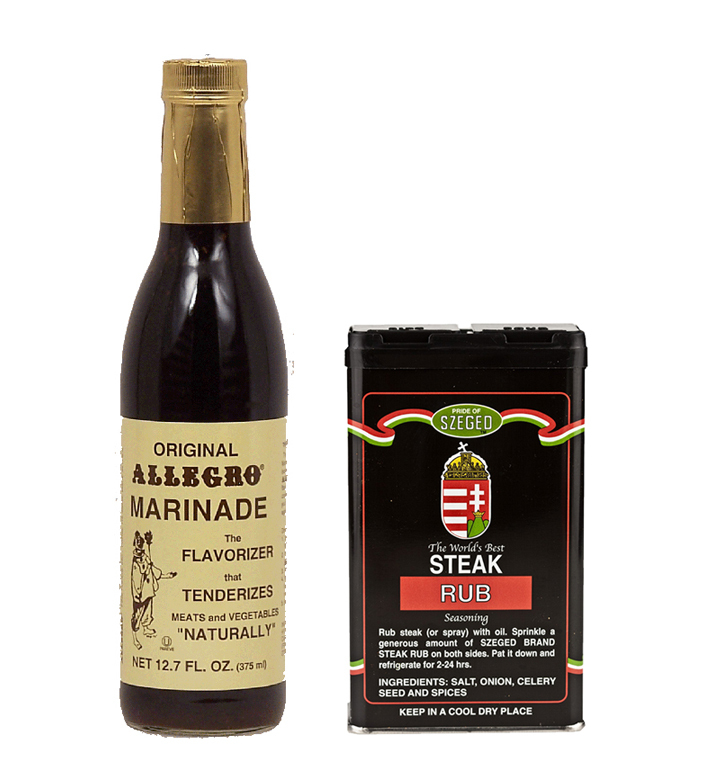 If you are making burgers or steaks this Independence Day, you will need Szeged Steak Rub and Allegro Original Marinade. These two items will take special cuts of meat to a new level and make even ordinary cuts great. The MDC gets cooking with these trusty meat partners over in the cooking section. Check out his recipe for tasty grilled beef tenderloin. 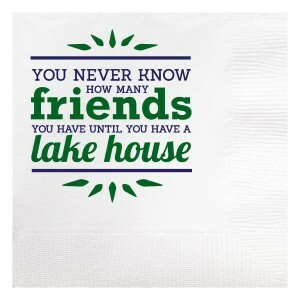 In keeping with our summer lake or beach weekend theme, we have some ideas for the perfect gift for your summer weekend host or hostess. Inexpensive, humorous theme cocktail napkins are always appreciated. And funny, too! If you really want to stand out also bring your favorite cocktail mixer, a fifth of your favorite liquor and some lemons and limes, and you have ensured a return invitation. If it’s not an alcohol friendly crowd, a flat of water or selection of sodas is always appreciated. 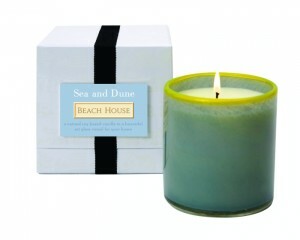 If drinks are not your thing we recommend our favorite candle, at least for this year, Lafco’s Sea & Dune “Beach House” candle. If that’s not your scent, Lafco has many others to choose from. 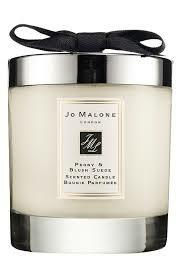 Our second runner up, is Jo Malone’s Peony and Blush Suede Candle. Mimi’s not one to diet and is “allergic to exercise”, a trait she inherited from her mother. Mademoiselle, on the other hand, loves all things active and healthy. 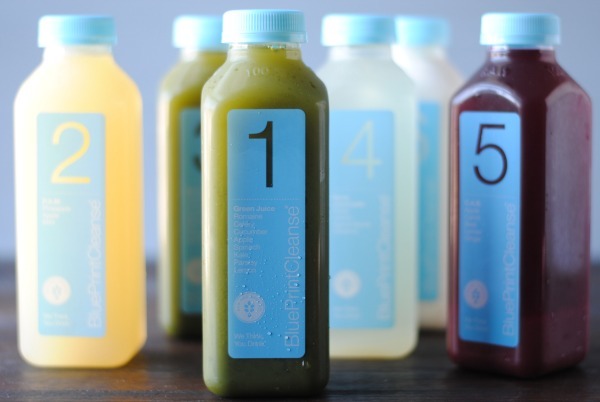 So, this week’s Serendipitous Find is the BluePrint Cleanse. Mademoiselle highly recommends them, but Mimi only uses them as an occasional meal replacement. Mademoiselle swears these are the best way to reset your system after serial indulgence or a semester away from your parents. There are several cleanse options: the Renovation (for beginners), the Foundation (“Middle of the Road” ) and Excavation (“Digging Deep”). Mademoiselle does the Foundation and finds it satisfying and easy to stick with. 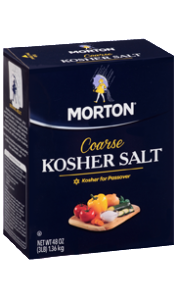 Mimi likes the taste of them all, and replaces breakfast or lunch with them when she is on the go. They have a sampler so you can test out the flavors and pick the ones you like the best! They are easy to order, shipped professionally and you can even order a nifty cooler bag for on the go. Supermodel Lily Aldridge and actress Olivia Wilde are doing it, and you should too! Why? Because we say so! 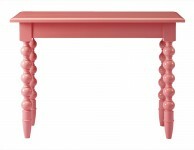 Girlies, are you looking for the perfect design element to complete your space? 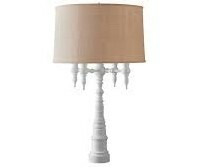 Look no further than the Dunes and Dutchess line of beautiful interior decor, lighting and furniture. 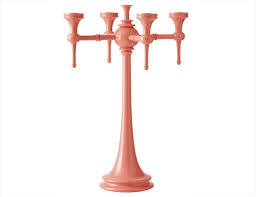 Years ago, Mimi picked up a pair of the 4 Arm Candelabra Classique in Turquoise, then moved on to two 4 arm Candelabra Lamps in Swedish Gray, and is presently looking for a reason to buy something in the Palm Beach, Darling! These gorgeous solid maple pieces are made in the U.S.A., hand finished and clearly made with an eye for design and detail as well as fun and love. Inspired by coastal New England traditions, the pieces are made from solid maple, slickly updated with a coat of lacquer. The pieces are whimsical and strong. Each piece is signed and dated on the bottom. There are about 16 colors and finishes offered, included a pigmented beeswax, and they also offer custom colors. 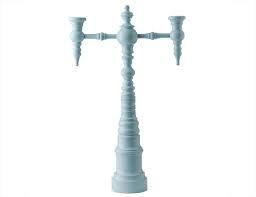 There is a really romantic quality to the products and they are the perfect element for any space. 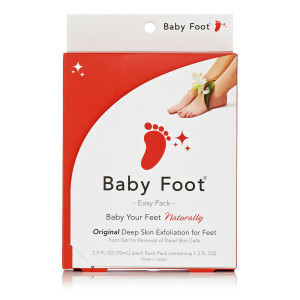 They are constantly expanding their product line and everything is gorgeous! 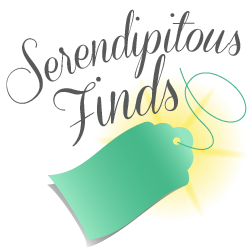 Check out their site and splurge for a one of a kind item. Here are Mimi’s favorites…for now. Girlies! Have we got a Mother’s Day idea for you to bring to show your mommy how much you appreciate her and the appetites of your family! It’s a bit of a secret, but we’ve been cheating on homemade cake making ever since we found the Elegant Cakery in Southlake, Texas! Yes, we are not making our family birthday cakes anymore! We give up! Why? Well, Mimi tried for umpteen years to find the perfect recipe for Mademoiselle’s desired birthday treat – coconut cake. The MDC and big brother always wanted old fashioned yellow cake with chocolate icing and the baby always wanted a lemon cake! Don’t get us wrong, there are fabulous homemade recipes out there, but this bakery can make these cakes better than any of the recipes we tried. In Texas, these are affectionately referred to as the Neiman Marcus cakes of Mermaid Bar fame. If it’s good enough for Neimans, it’s good enough for Mimi and Mademoiselle! We have tried virtually all of these cakes by-the-slice and they do not disappoint. Strawberry and Orange Dream are so sweet, the chocolates are chocolatey and the red velvet is oh so good. They have a many choices for any occasion. So, trust us when we say you should magnanimously volunteer to bring the dessert for the large celebration you or your siblings are having for your mother. Second, if you do not live in or around Dallas, Texas (where you can order either from Neimans or the bakery directly), you must plan ahead and call the bakery to arrange shipping. They ship overnight so plan accordingly! A special note about shipping: it’s the best Mimi has ever seen! The cake comes on a sturdy board, wrapped in plastic with custom foam cutouts, surrounded by a custom Styrofoam box with freezer inserts. Ours arrive perfect, every time! Lastly, smile pretty as you slice into these beauties and serve them proudly, as you and your family will not be disappointed. The MDC and the baby share a birthday so we recently had both the lemon cream cheese and the yellow butter cake. So good we even ate it for breakfast! No different than a donut, right? Seriously, either go to Neimans for a slice or save up and buy a whole one! Yum!